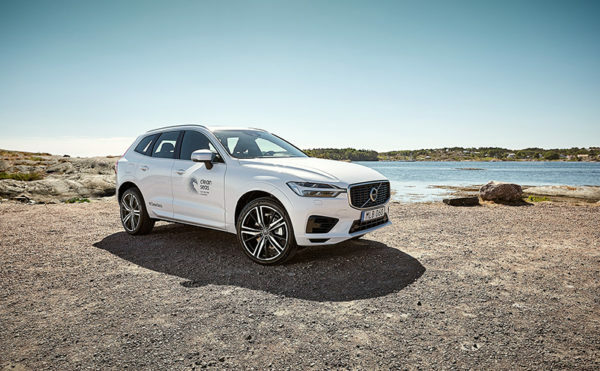 THE shortlist for the Plastics Recycling Awards Europe 2019 has been revealed. The winners will be announced on 11 April during the second day of the Plastics.. 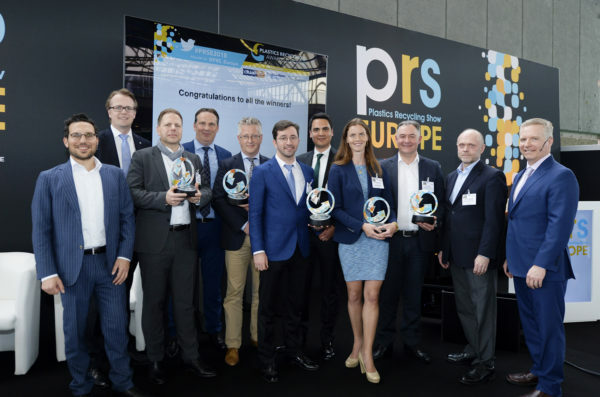 THE entry deadline for the Plastics Recycling Awards Europe has been extended, organisers have announced. 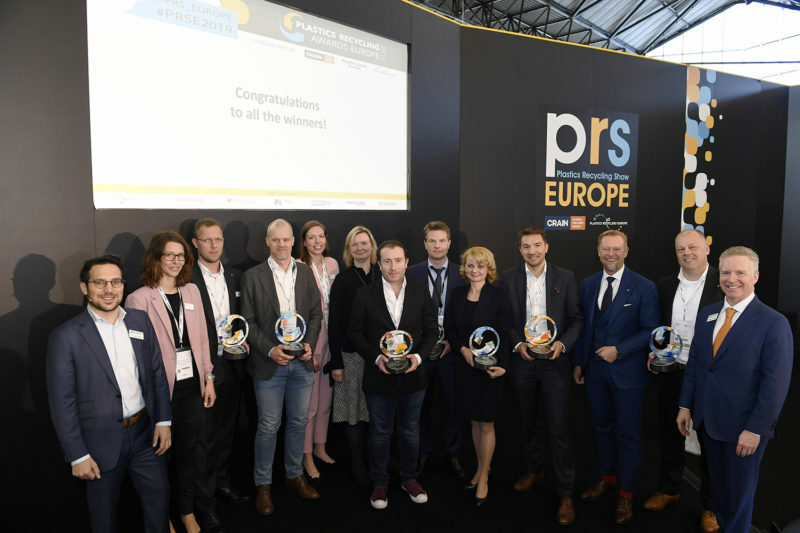 The deadline for entries for all eight categories is..
ORGANISERS of the Plastics Recycling Awards Europe have announced the awards will be expanded to eight categories next year, following the success of the.. 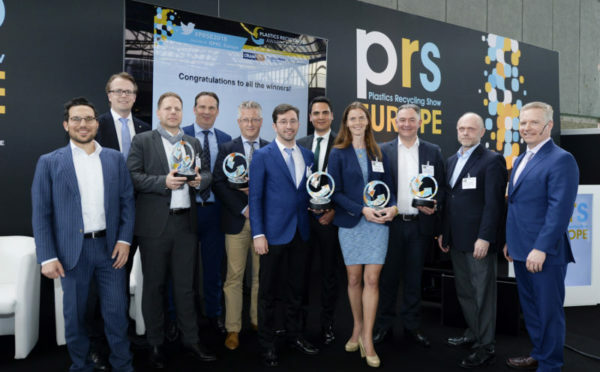 THE inaugural winners of the Plastics Recycling Awards Europe have been announced at the Plastics Recycling Show Europe, held at the RAI Amsterdam. The five.. 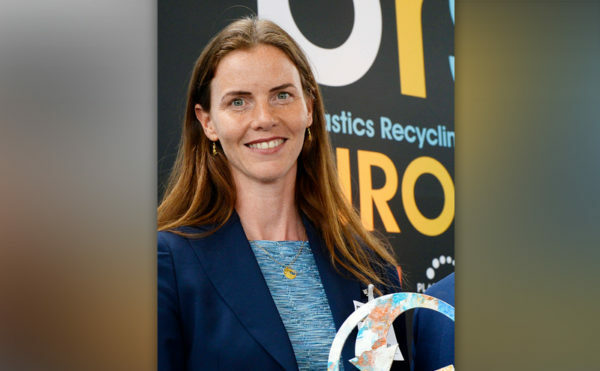 THE deadline for the inaugural Plastics Recycling Awards Europe has been extended to 12 January 2018. The awards are open to organisations and individuals..